Heh Ventura, Ojai, Capenteria, Oak View, Santa Barbara, etc. 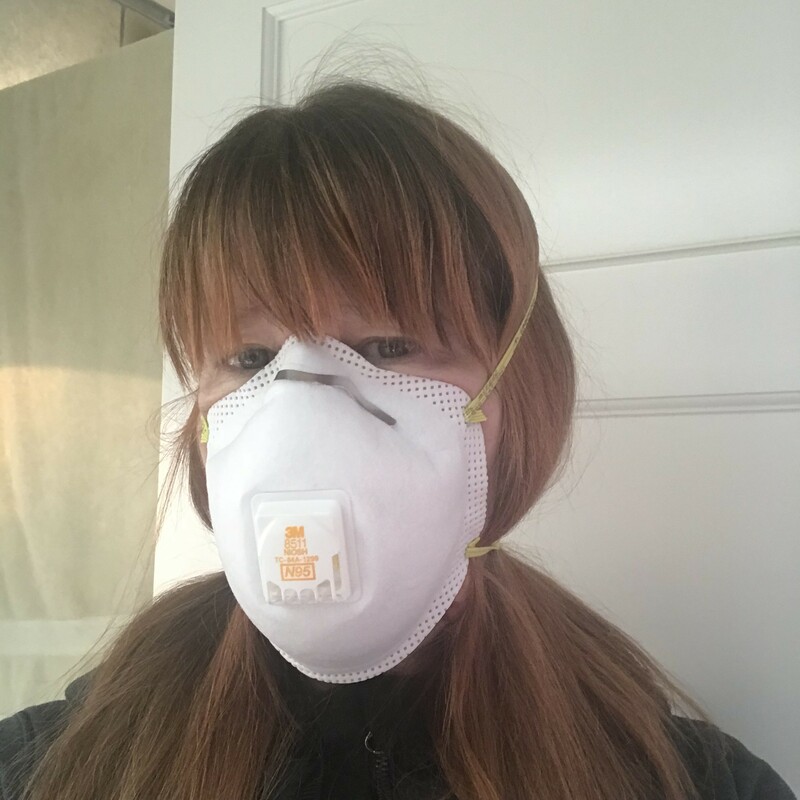 If you are having trouble locating this important N95 face mask to protect your lungs (founder Hope Gillerman modeling it) and your health let us know order one and we will ship locally for free. Stay healthy and take care of your lungs. Also see Remedy Diffuser Oil Collection.